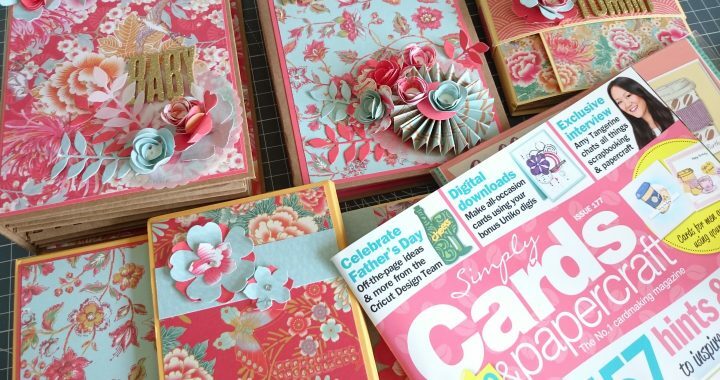 I was absolutely overjoyed when Simply Cards & Papercraft Magazine asked me to create a masterclass on mini albums! The issue is now on the shelves and in the video below, I talk you through each album. 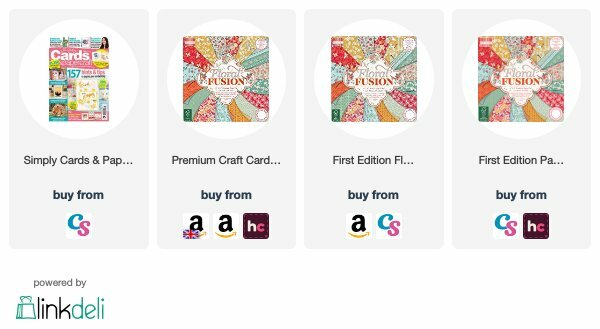 I chose the beautiful papers called Floral Fusion from First Edition Papers and the 12″x 12″ paper pad was more than enough to complete 6 albums. I still have quite a bit left of the paper pad! Every album has it’s own space in the magazine, along with dimensions for cutting all the pieces needed. Order your copy below! Posted in Mini Albums, Papercraft Magazine, YouTube and tagged masterclass, mini album, simply cards and papercraft magazine 177. Hello Helen, So proud of you, I can’t wait to see all that you created. Hope all is well and keep up the great crafting work. Does the magazine have step by step instructions of all the four books shown in the video?